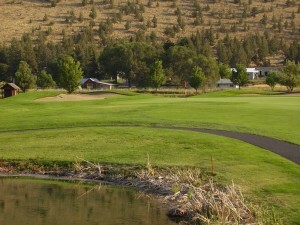 At just under 7,000 yards from the back tees and 5,000 from the forward tee boxes, Widgi Creek offers a unique and fair challenge to all golfers. 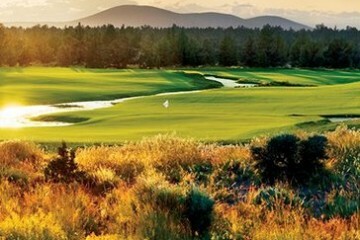 What the course might lack in yardage, it makes up for with tight, tree-lined fairways and large, undulating greens. 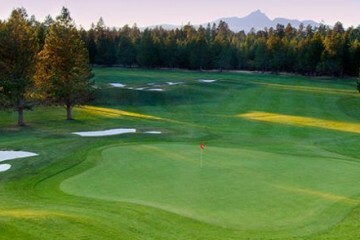 Widgi Creek was named “”Favorite Golf Course”” by the readers of the Bend Bulletin in 2006, and readers of The Source, Bend’s free weekly newspaper, have voted Widgi Creek their favorite golf course seven of the last eight years.